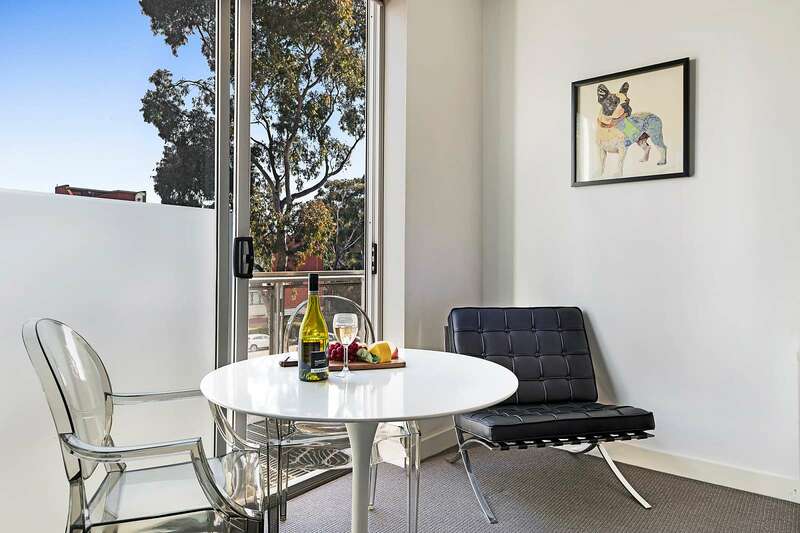 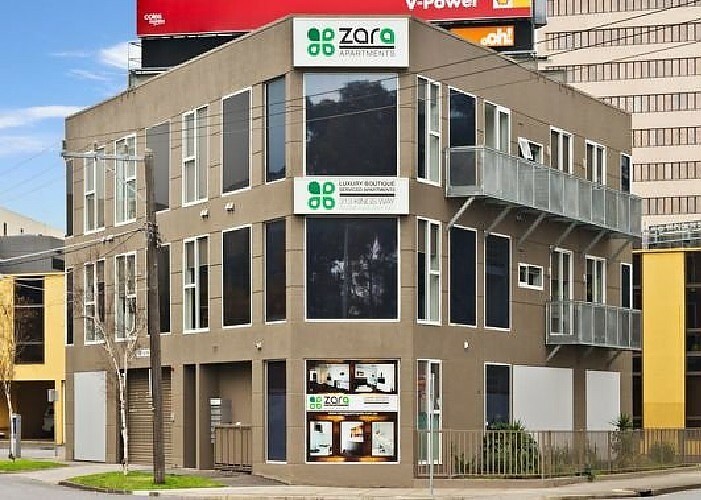 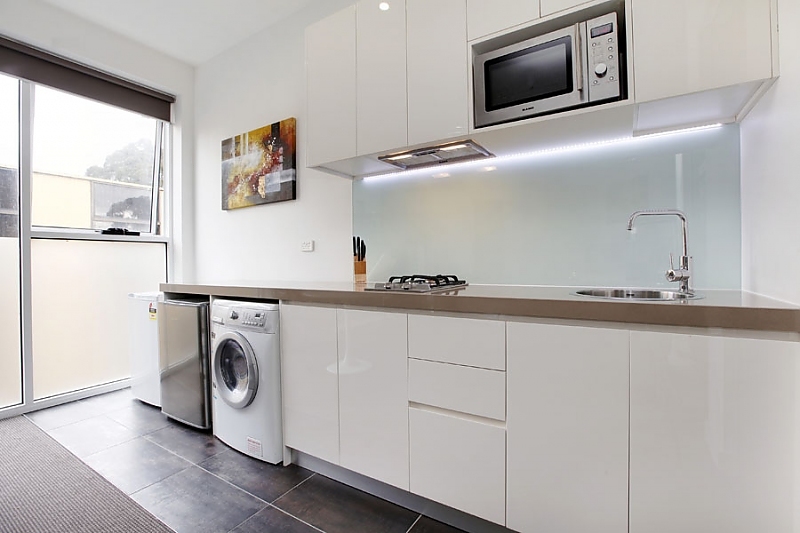 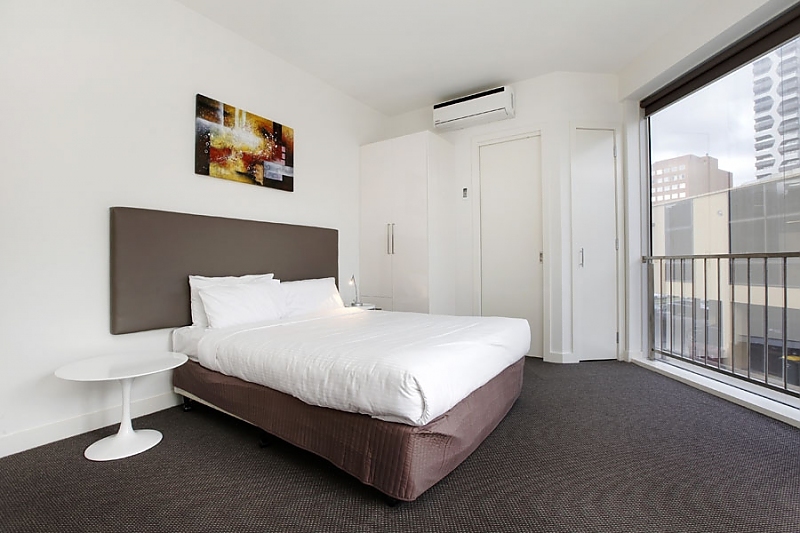 Full kitchen and laundry facilities are on offer in this serviced studio apartment that boasts a convenient inner-city location in a popular South Melbourne security complex moments to the Botanic Gardens and walking distance to Southbank and Melbourne CBD. 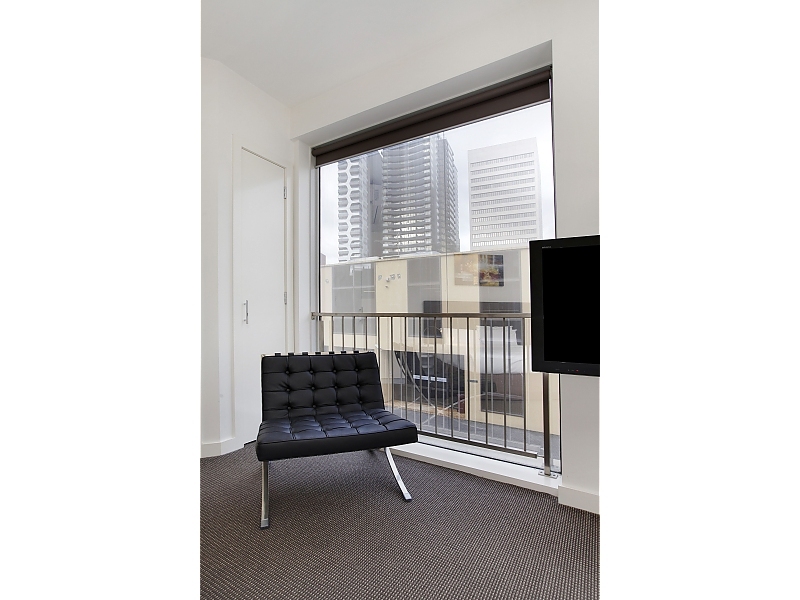 The studio is carpeted and air conditioned, and captures plentiful natural light through large feature windows. 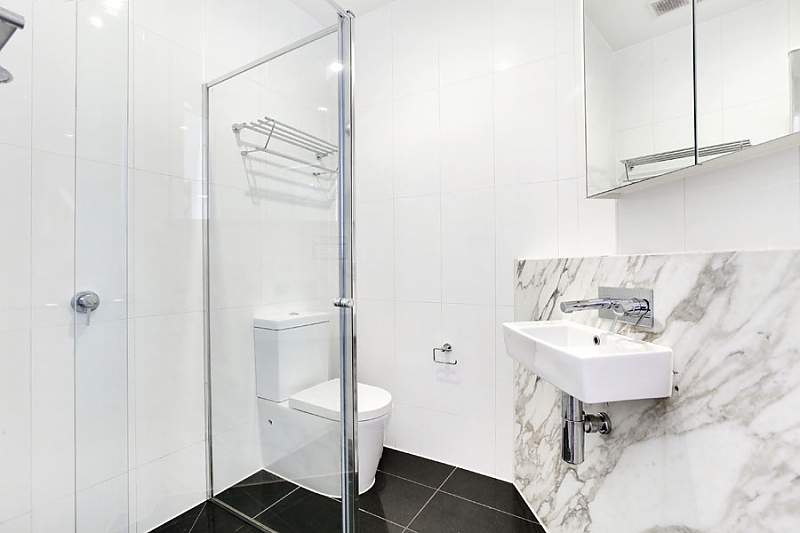 The galley-style kitchen features stone bench tops, gas cooking, microwave and washer/dryer, and there’s a wall-in shower, wall-to-wall mirrored cabinetry and a marble vanity in the stylish bathroom. 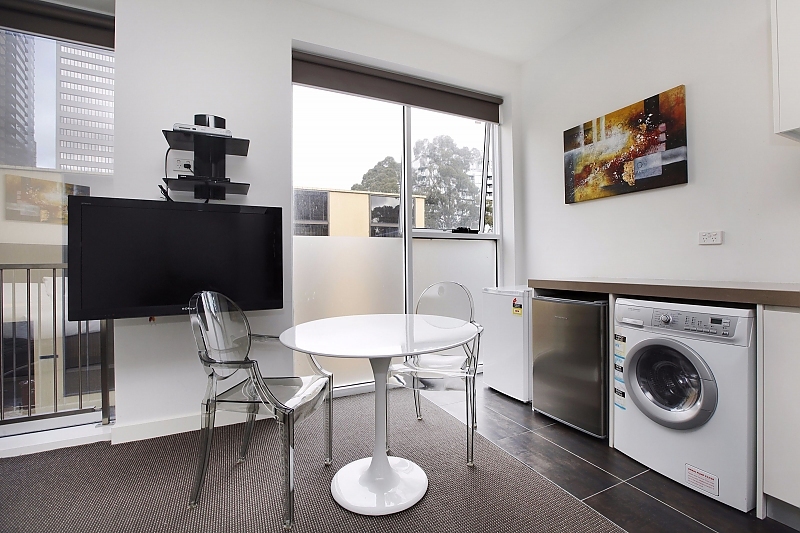 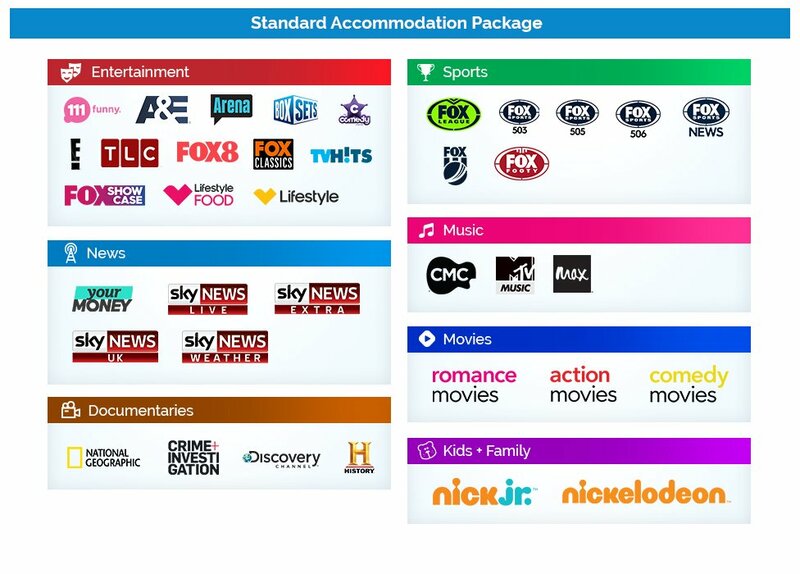 A built-in robe provides additional storage and a 40-inch LCD TV with Foxtel and DVD player, plus an iPod docking station will keep you entertained. 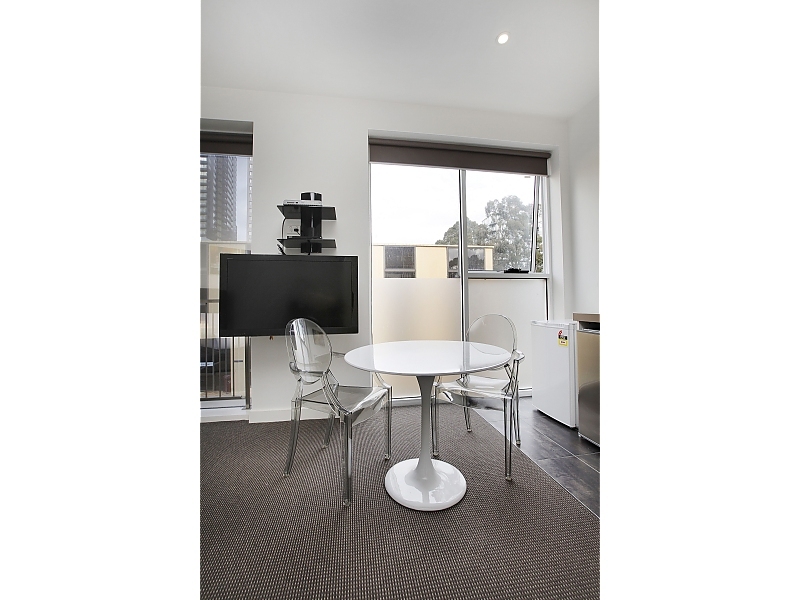 An onsite building manager will ensure your peace of mind, and parking and high-speed wi-fi is available for your convenience.